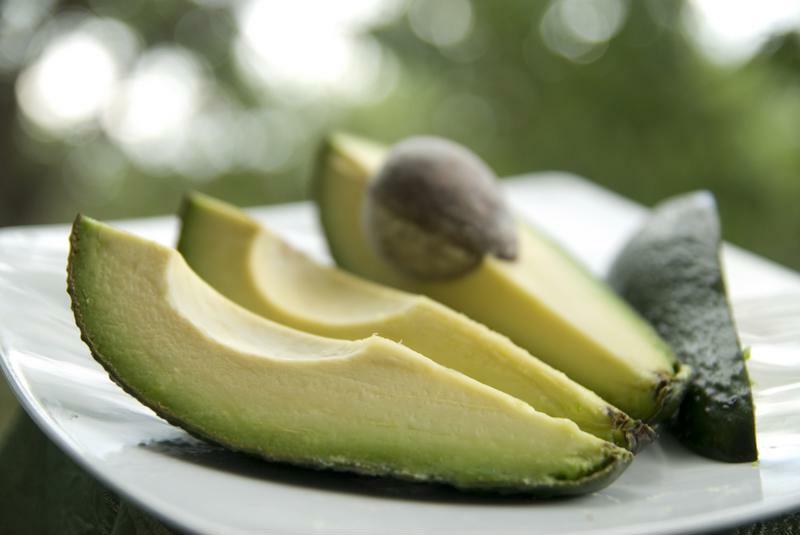 Delicious and nutritious, avocado is a well-known superfood - and it can do wonders for your frozen concoctions, too! This amazing fruit adds a creamy and subtly sweet twist to all types of frozen treats, from margaritas to coladas. If you've never tried incorporating avocado into your frozen concoctions before, you're missing out! Mezcal, a relative of tequila that boasts a distinct, smoky flavor, is taking the margarita world by storm. Mezcal is typically created by roasting agave plant leaves in an underground oven, and this unique, earthy flavor can sometimes be overpowered by boldly-flavored fruits and syrupy, too-sweet liqueurs. Avocado, however, is a perfect match for mezcal, due to its subtle sweetness and its cool yet creamy quality. Mix mezcal, mashed avocado, cilantro and lime juice in your Frozen Concoction Maker® for a delicious margarita, or try pairing avocado with mezcal and cucumber for crisp and refreshing flavor. Avocados can be used in frozen concoctions in a variety of ways. Piña coladas are well-loved for their creaminess and sweetness, of course, and you can take this classic drink to a whole new level with avocado. Mash an avocado then mix it in your Frozen Concoction Maker with coconut cream, pineapple chunks and juice and white rum for an unforgettably frothy and thick piña colada. With one sip of this extra-special piña colada, you'll be transported to a sun-soaked island escape. Show off your trendy frozen concoction-making skills to party guests with a one-of-a-kind avocado daiquiri. Sweet yet still light and refreshing, it's a fun take on the staple drink that's sure to become a new favorite in your frozen concoction lineup. All you have to do is mix mashed avocado, rum, lime juice, lemon juice and agave nectar in your Frozen Concoction Maker. Pour into cocktail glasses and wait for the cheers! When you load up your frozen concoctions with powerfully nutritious green fruits and veggies, it's okay to tell yourself that your frozen treat is healthy ... right? Take a cue from the green juice trend and mix mashed avocado, green grapes, pears and kiwis - and your alcohol of choice if you wish - in your Frozen Concoction Maker® for a tropical green machine drink that's totally tasty. With its light and refreshing flavor, avocado can be the focal point of a sophisticated frozen martini that can be made in seconds with your Frozen Concoction Maker. Mix vodka, mashed avocado, lime and soda water and then pour the concoction into martini glasses. Garnish with green olives for extra class, then enjoy your elegant sipper.